Musicians come and go, and some leave us with a legacy that touches our soul. I was unfortunately too young to witness The Doors infamous rise and fall, and my love for their music came long after Jim Morrison’s sad demise. 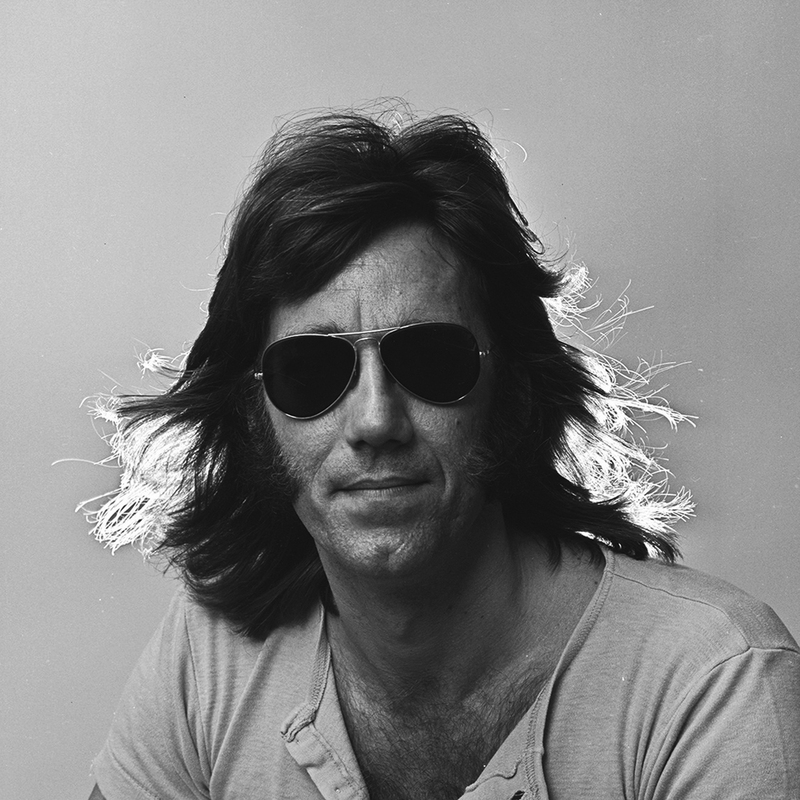 For me, keyboardist Ray Manzarek was the spirited drive behind the band and the catalyst that encouraged Morrison, Robbie Krieger and John Densmore to demonstrate that they were more than just a pop rock band, but a visceral musical reflection of the turbulent end to a decade that brought as much conflict as it did joy. By 1970, Morrison was a burnt out wreck, but the band and particularly Manzarek managed to coax him into one more finale for the magnificent L.A Woman album. For anyone who says that white men can never play the blues; then I would suggest 40 minutes listening to this record will sway the harshest critic. You see, Morrison was in the gutter; a slurred shell of a man who just about had enough energy to vocalise his inevitable demise. Manzarek’s keyboard melodies on the album range from simple bar room chugs, to considered symphonics, to jazz tinged melodramatics and set the perfect backdrop for a beat up singer to urge us to “Get Loose” before he leaves the stage for the final time. Thank you for keeping The Doors spirit alive long enough for me to discover the dark beauty of their music. thanks for the comment. I agree and personally it is my favourite Doors album.